With documentary sessions I strive to capture the moments in a familys' life. This image was taken during a one hour documentary family session. The first 15 minutes are dedicated to traditional family portraits where they will all sit together and look at the camera, but once those 15 minutes are over, the family is free to do what ever activity they want. This family wanted to spend the morning at the beach. In this image I love how their daughter is in own moments, buried in the stand and looking up at the sky, while the parents share a quiet moment. As a parent myself, I know those little moments of quietness are so hard to have, so this is just so sweet. 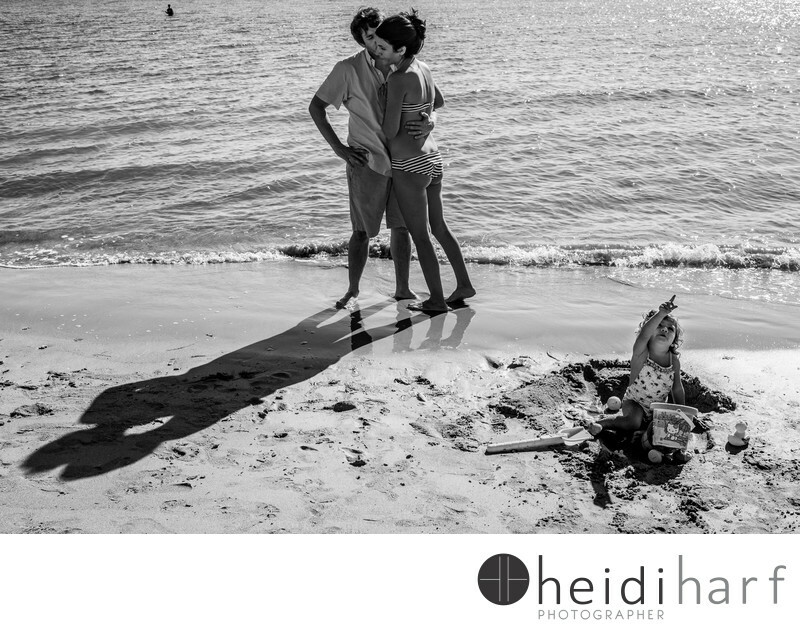 Keywords: beach portraits (48), best beach photographer miami (6), candid family portraits (15), family portraits (42), key biscayne photographer (3), miami family photographer (6), miami family photography (6), south florida family photographer (6).